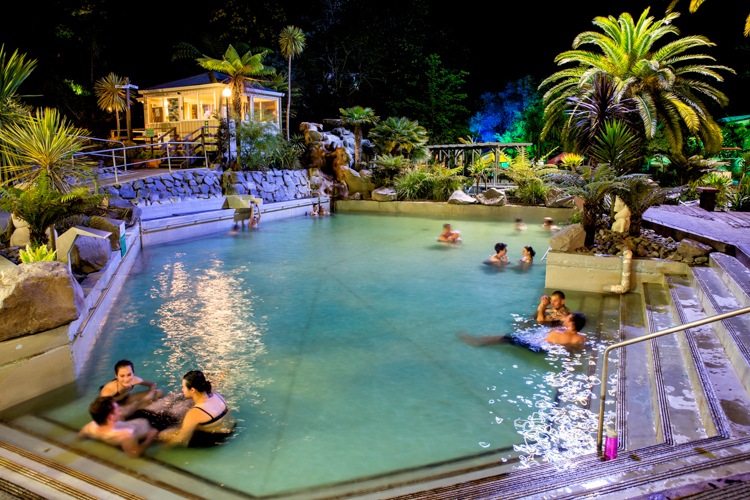 Taupo DeBretts Hot Springs and Spa resort has it all. 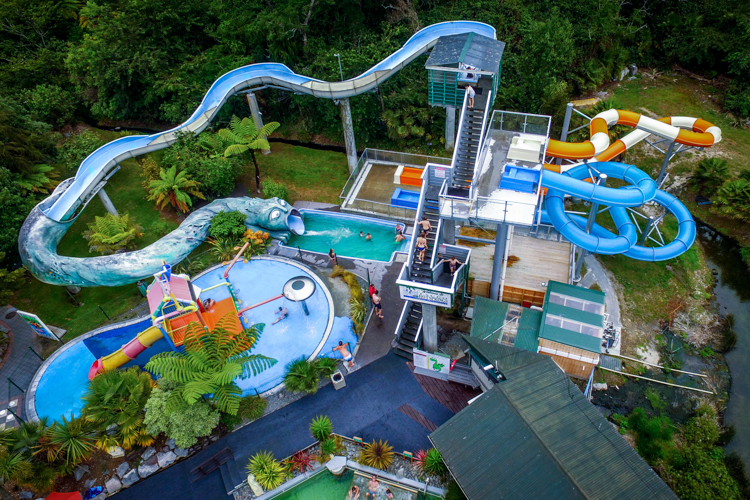 Taupo’s DeBretts Spa Resort is the ultimate all-year-round relaxation and recreation destination! 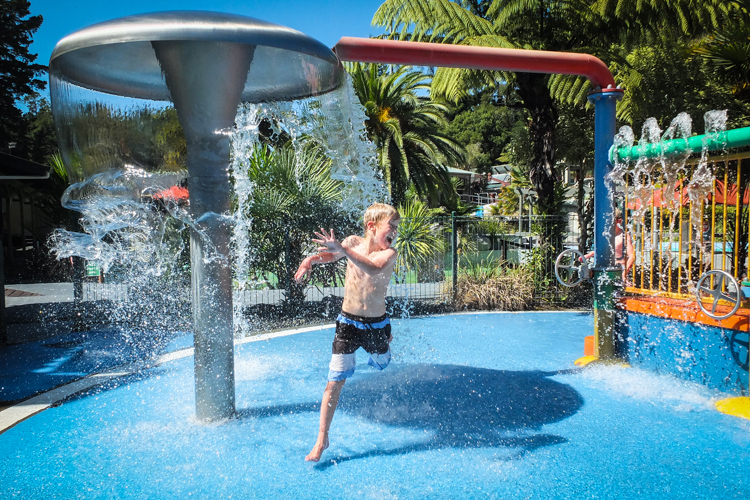 combining a mix of unique New Zealand experiences – from the mineral waters of the historic Taupo Hot Springs to our modern Living Waters Spa and award-winning Taupo Holiday Park and accommodation. 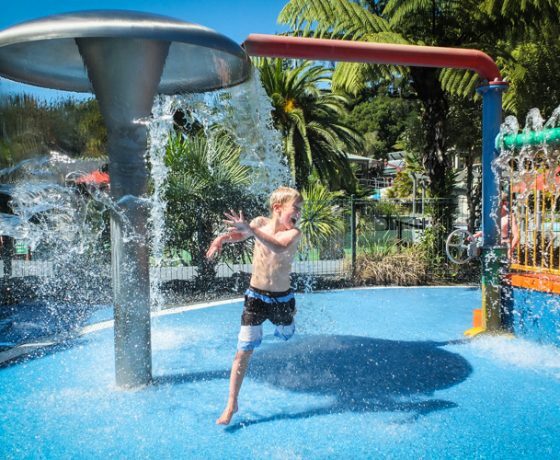 At Taupo DeBretts, you choose your adventure. 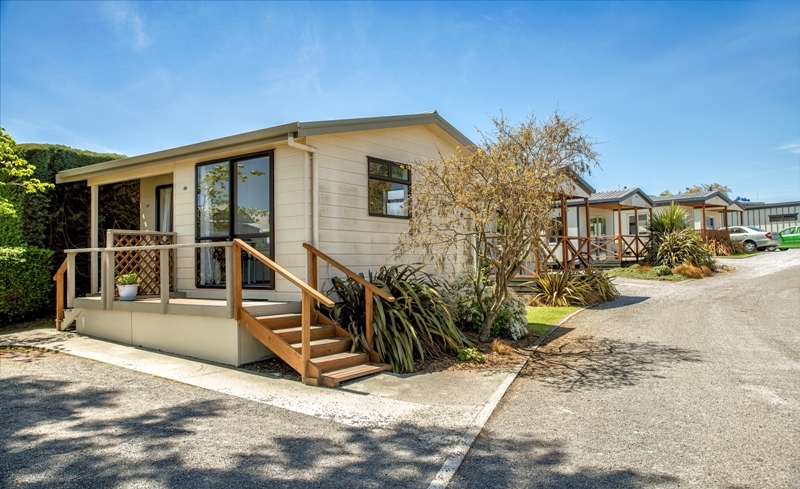 Just a stone’s throw from stunning Lake Taupo and a million miles from stress, our accommodation options range from luxury lodges and spa chalets through to the full Taupo camping or holiday park experience – Kiwi favourites like campsites, cabins, campervan/RV sites and motels. 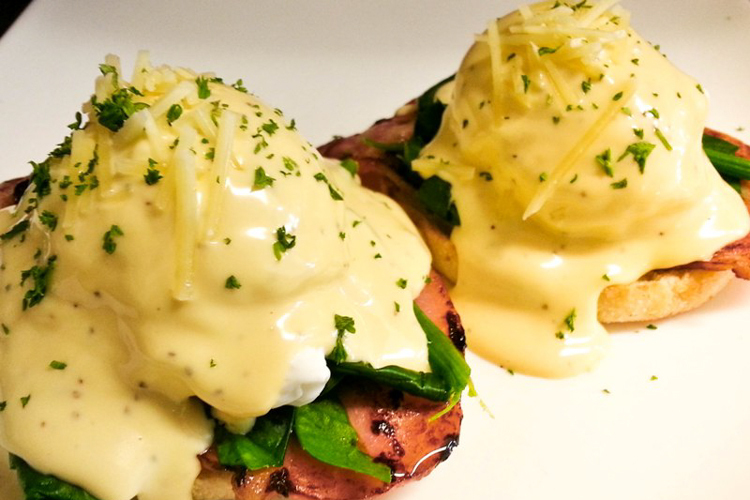 Enjoy a hearty breakfast or snack at the Savour Café. 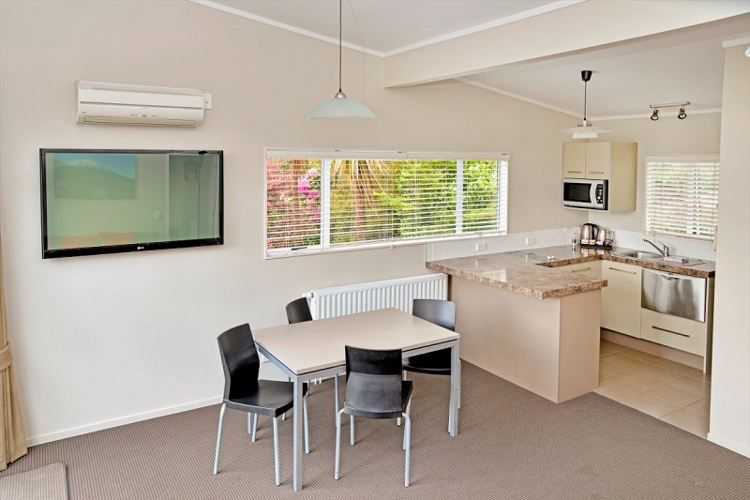 At Taupo DeBretts you’ll find a complete range of accommodation with a bed for every budget. Choose to stay ahead of the game with our awesome Superior Accommodation from self-contained villas, lodges and chalets, providing an indulgent escape and complete with panoramic lake and mountain views. 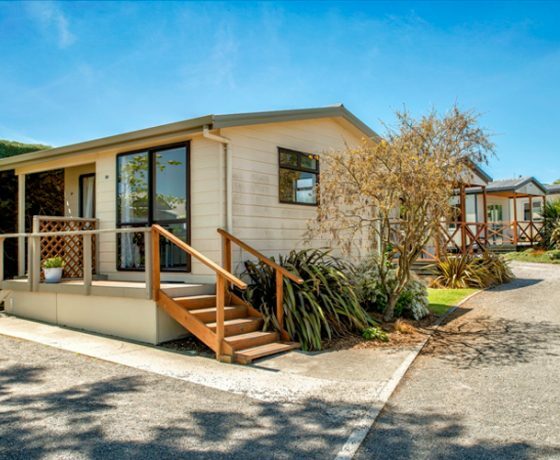 Or stay true with our ever-popular Qualmark-rated 5 Star Holiday Park accommodation – from camping to campervan and RV sites, cabins and motels, all spacious and excellent value. 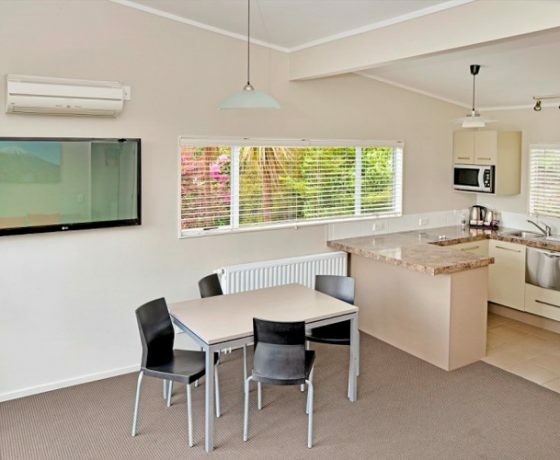 But no matter what your stay option, you’ve already chosen well – with resort-wide free Wi-Fi access and a spot in one of New Zealand’s nest locations – less than a kilometre from picturesque Lake Taupo; gateway to Mt Tongariro and beyond! 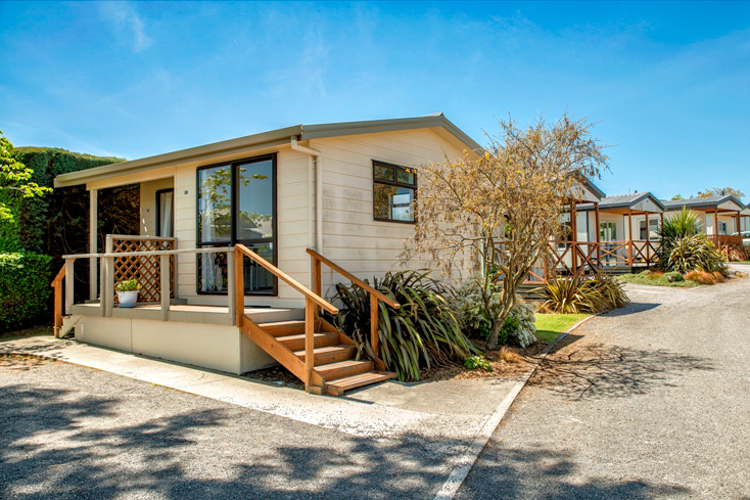 You will not find this wide a range of options and facilities at any motor inn, B&B or motel in Taupo! 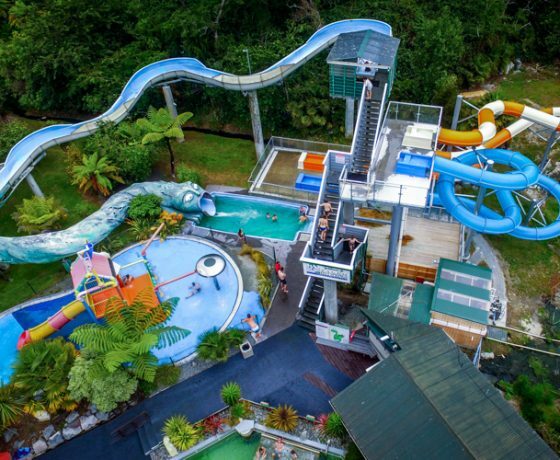 Whether you’re a family looking for holiday fun, or a couple seeking a romantic retreat, Taupo DeBretts Hot Springs and water playground has it all. 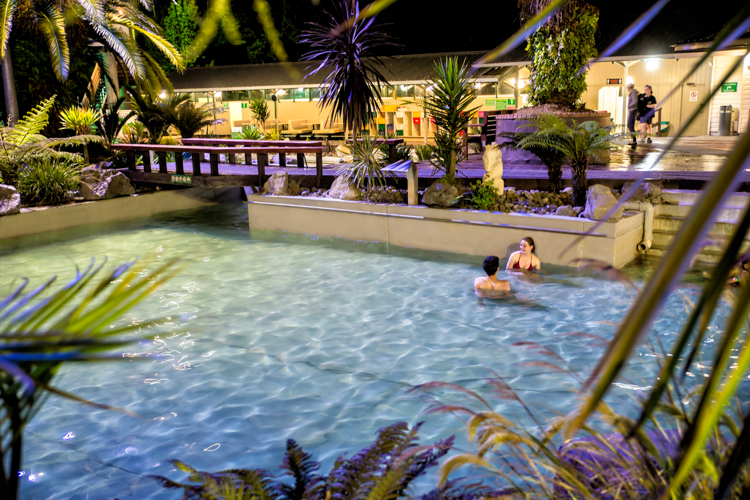 Ahhhhhh… the bliss of sliding down into the natural mineral pools of the Taupo DeBretts hot springs. With two huge mineral pools set amongst beautiful landscaped resort surroundings, it’s the perfect spot to relax and soothe tired, aching muscles. 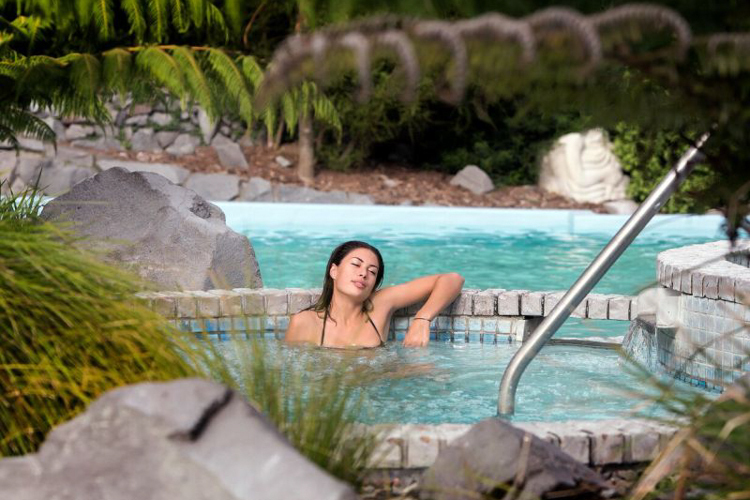 At Taupo DeBretts, we cool the way-too-hot volcanic waters down to a far more inviting temperature range of 38 to 42°C (100.4 to 104°F), all the while preserving the abundance of health-enriching mineral components. 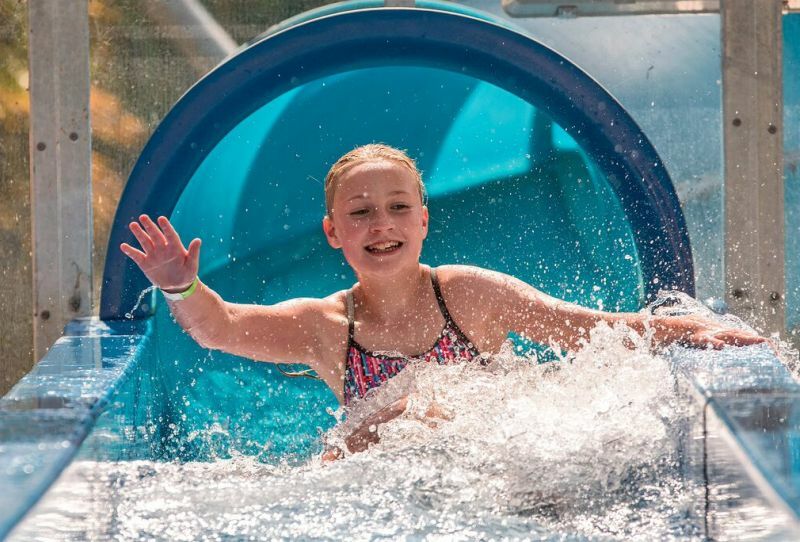 makes a splash with our fresh water pool and spa, interactive water play area, BBQ & picnic facilities, and our very popular hydroslides! What better place to recharge your body and soul than amongst the natural healing properties of Lake Taup?’s nest hot springs? 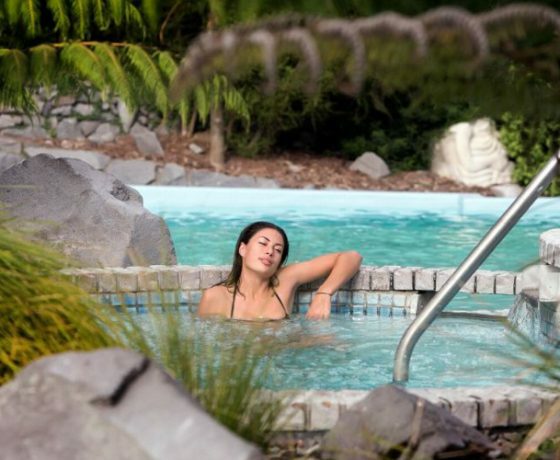 In an era where day spas and spa retreats are plentiful, Living Waters o ers you one of New Zealand’s most unique spa resort experience. At Living Waters day spa, we take relaxation to a whole new level. 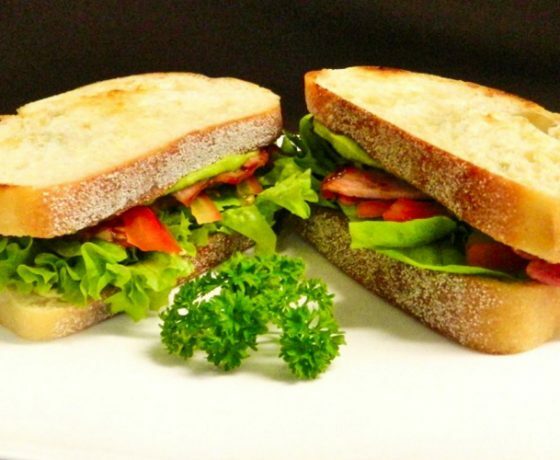 Blessed with our very own volcanically heated Taup? 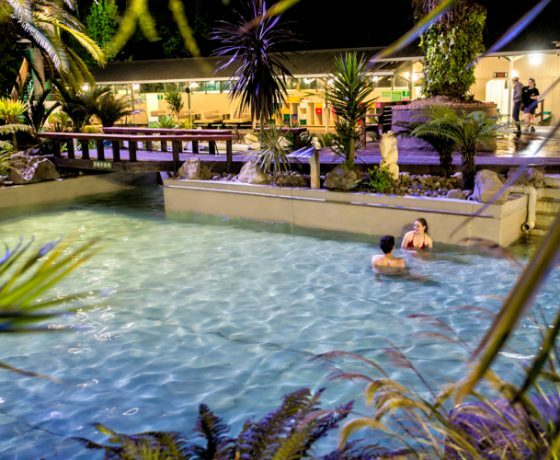 DeBretts mineral pools, you’ll begin with a soothing soak before enjoying some seriously professional pampering. Choose from our delicious body treatments, fabulous facials, a refreshing relaxation massage or a beauty treatment. Or for a truly memorable experience, why not opt for an Indulgence Package or a treatment in our Couples’ Room? 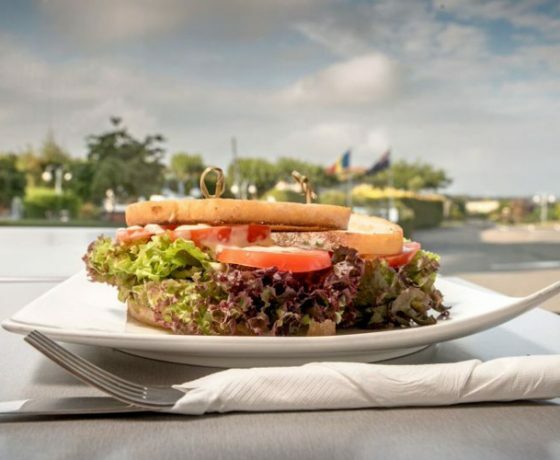 Taking in all the sights and adventures the Taupo region has to offer can work up a big appetite! 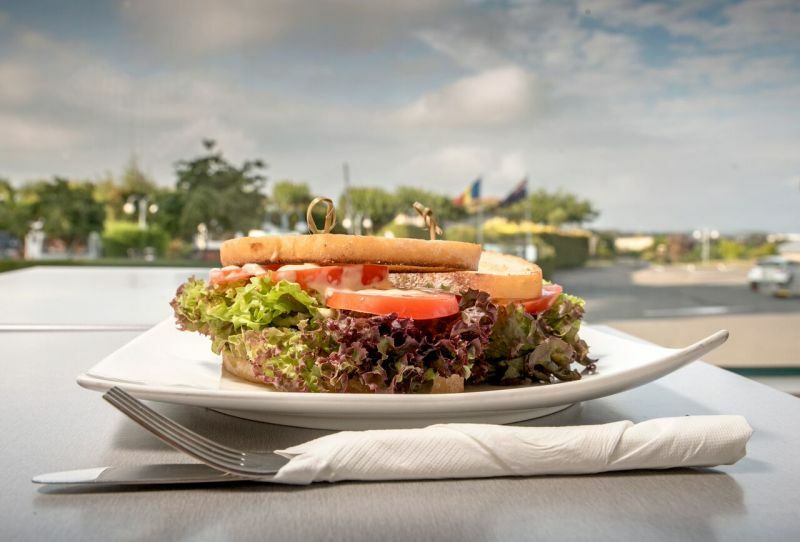 Start o the day with a cooked breakfast, recharge with a burger or other yummy choices for lunch, or grab yourself a milkshake or ice cream after your soak. 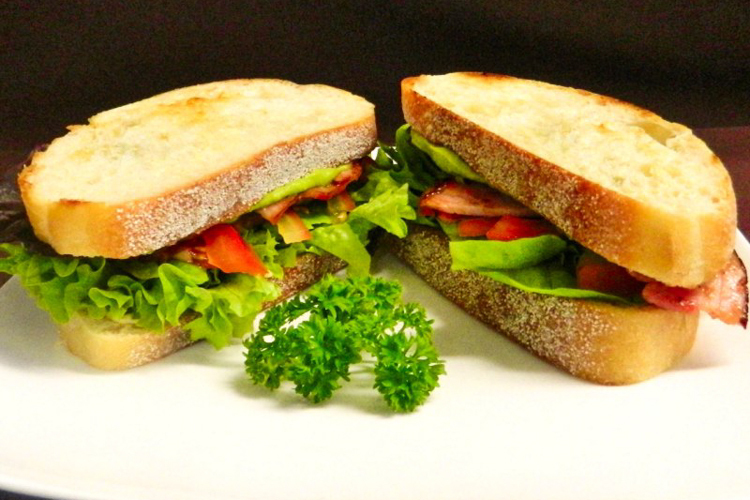 Enjoy a latte or long black with our freshly barista made coffee. 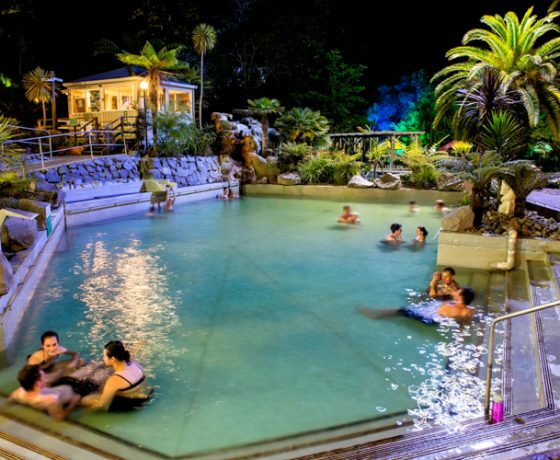 Taupo Hot Springs is the perfect place for a special event or group outing. 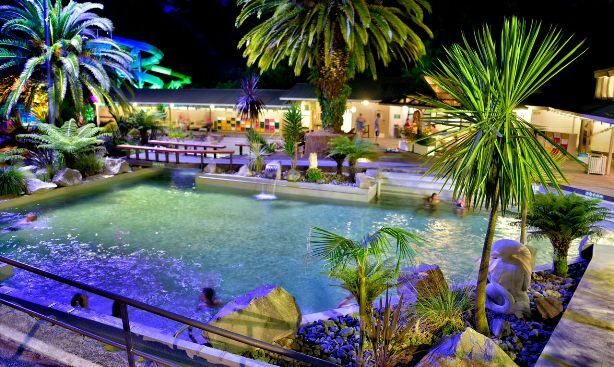 A great venue for kids birthday parties, family reunions or casual corporate function. The covered Pavilion and BBQ areas are available for private rental and are private yet close to all of the pools and the water playground area. We also o er a catering service, if you would like to concentrate on relaxing and enjoying your event. 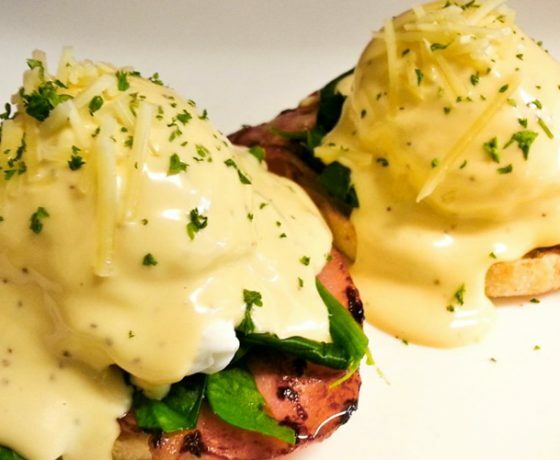 Open daily from 7:30am.